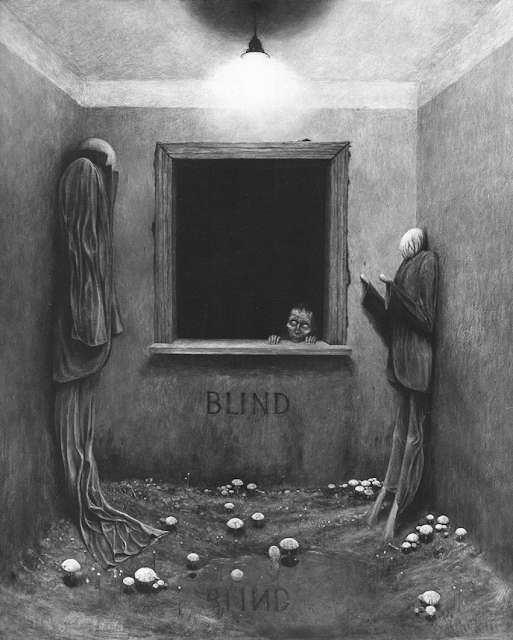 As the artist said: “What matters is what appears in your soul, not what your eyes see and what you can name”. 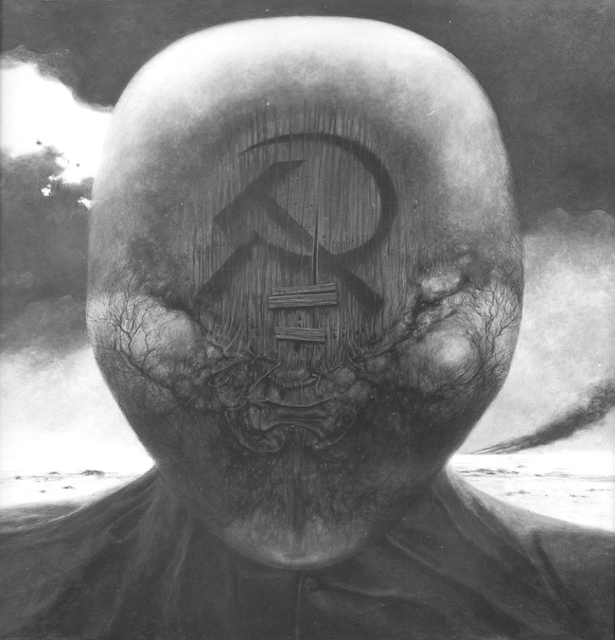 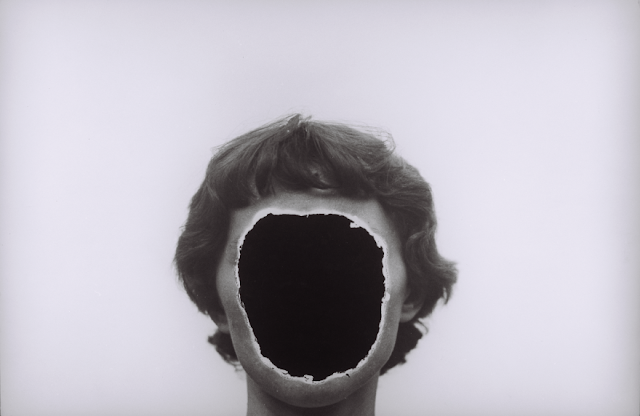 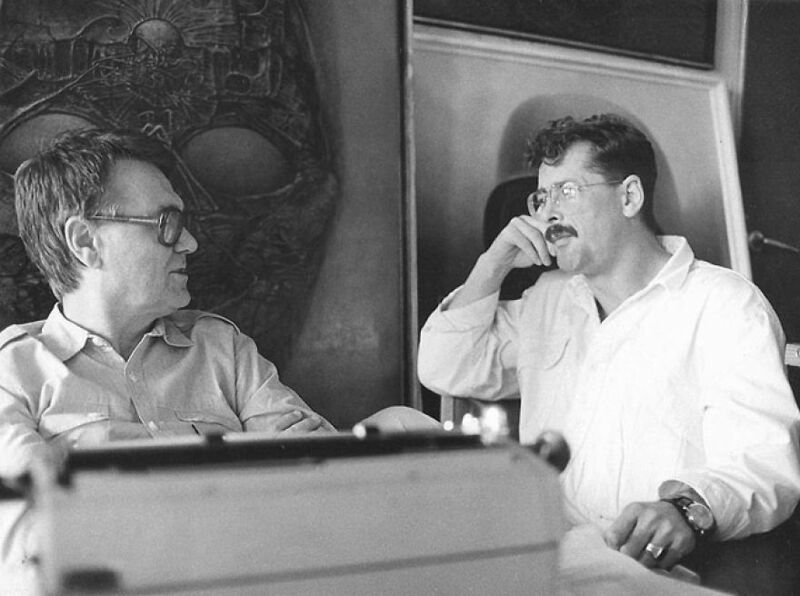 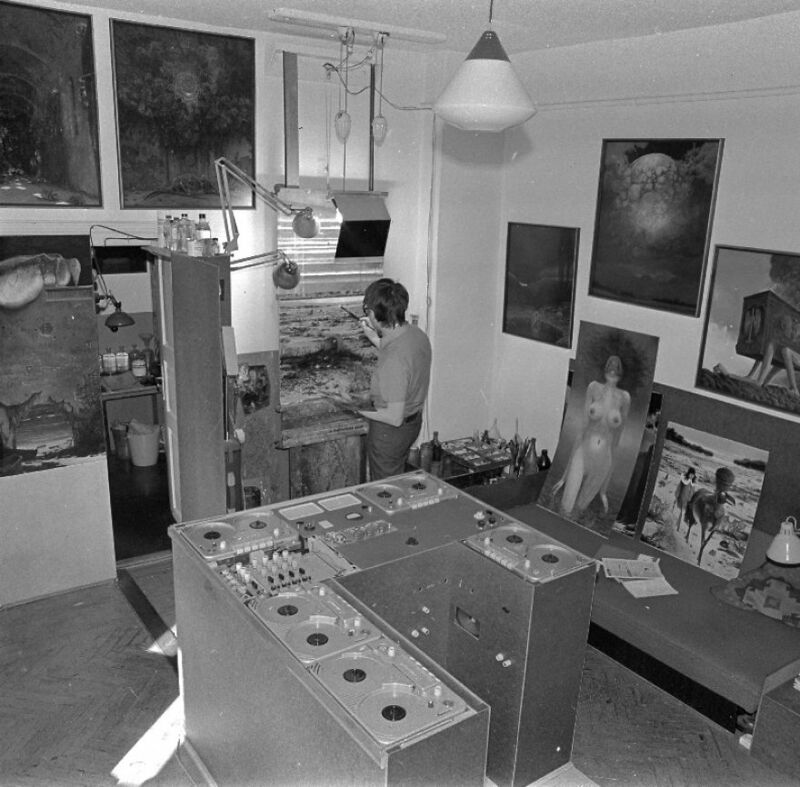 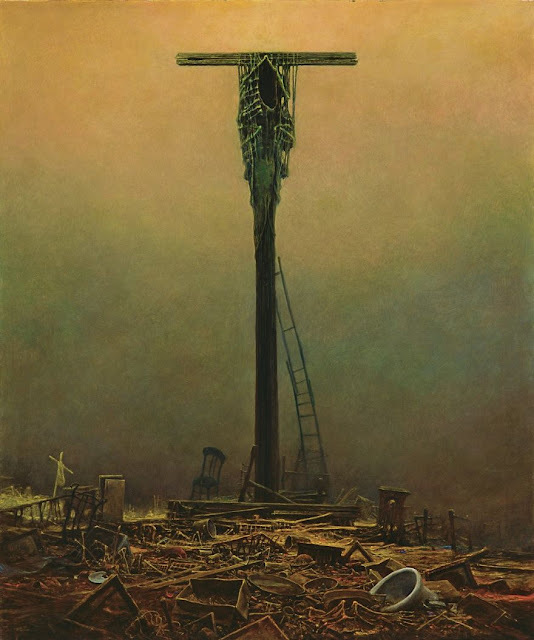 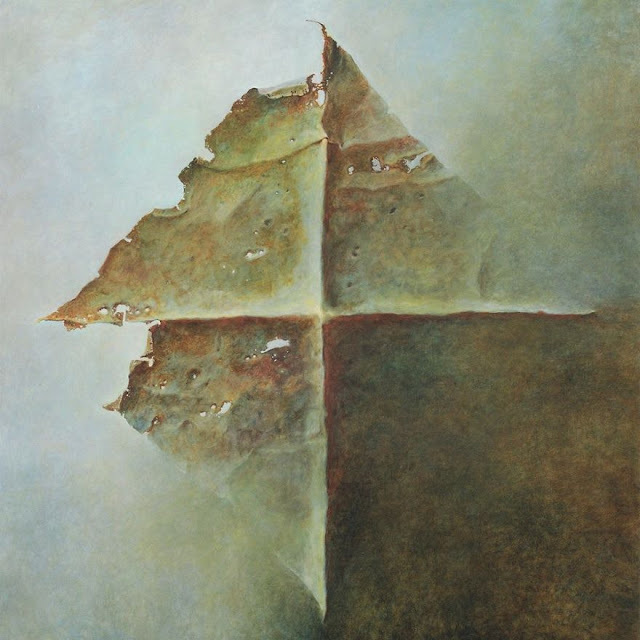 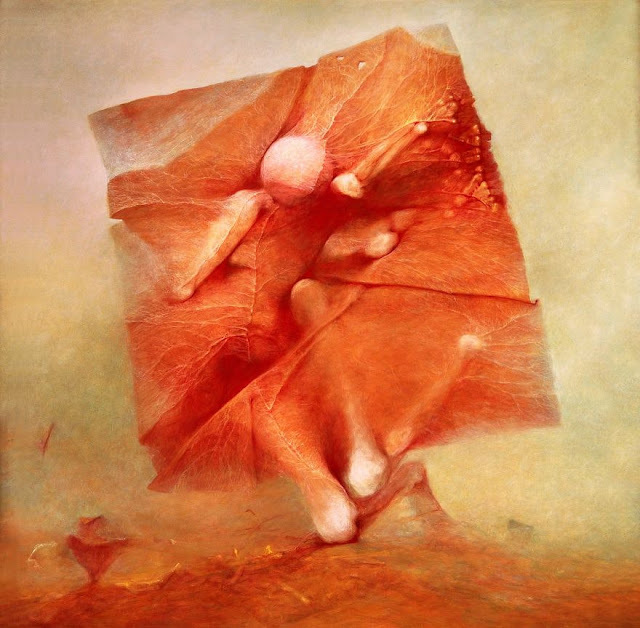 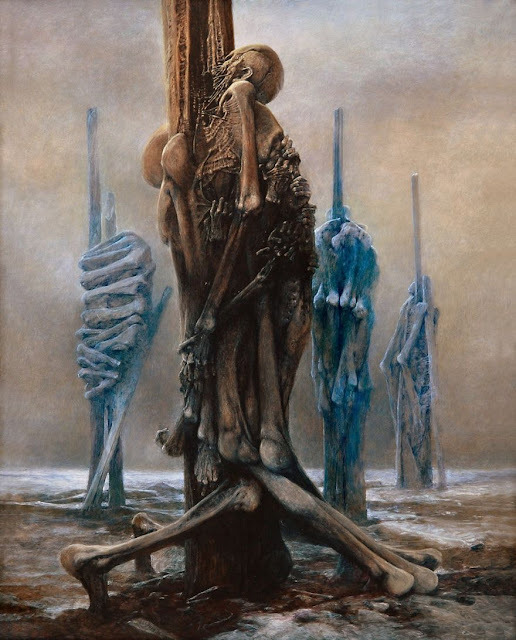 Below you will find interesting facts about life and art of Zdzisław Beksiński – one of the greatest Polish artists from decades – underrated in his country, but thankfully loved all over the world. 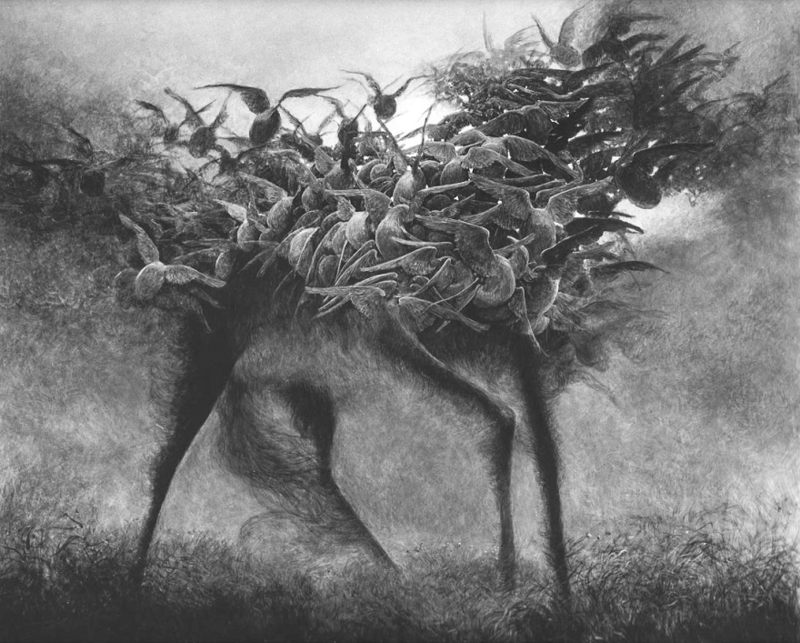 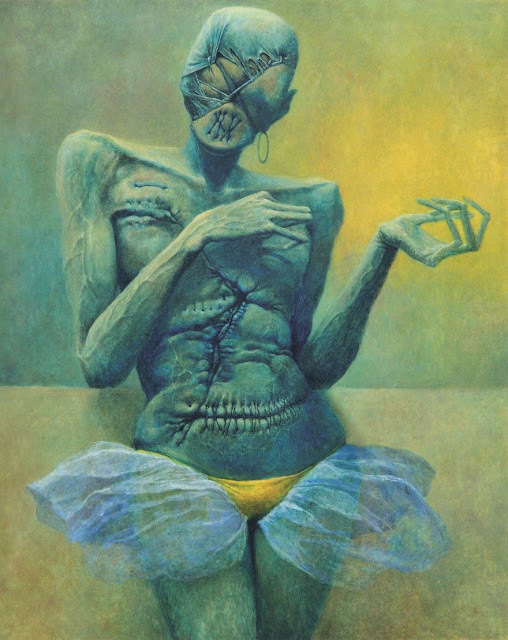 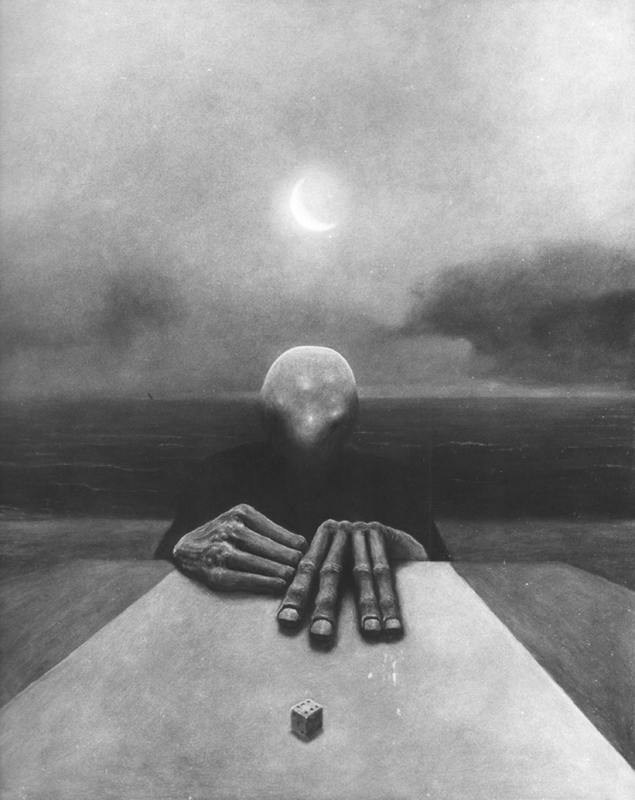 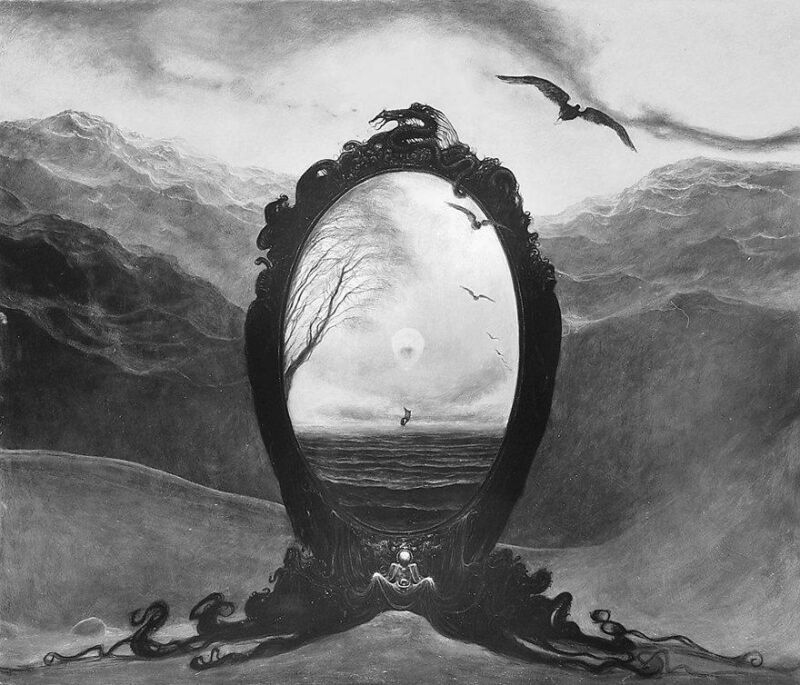 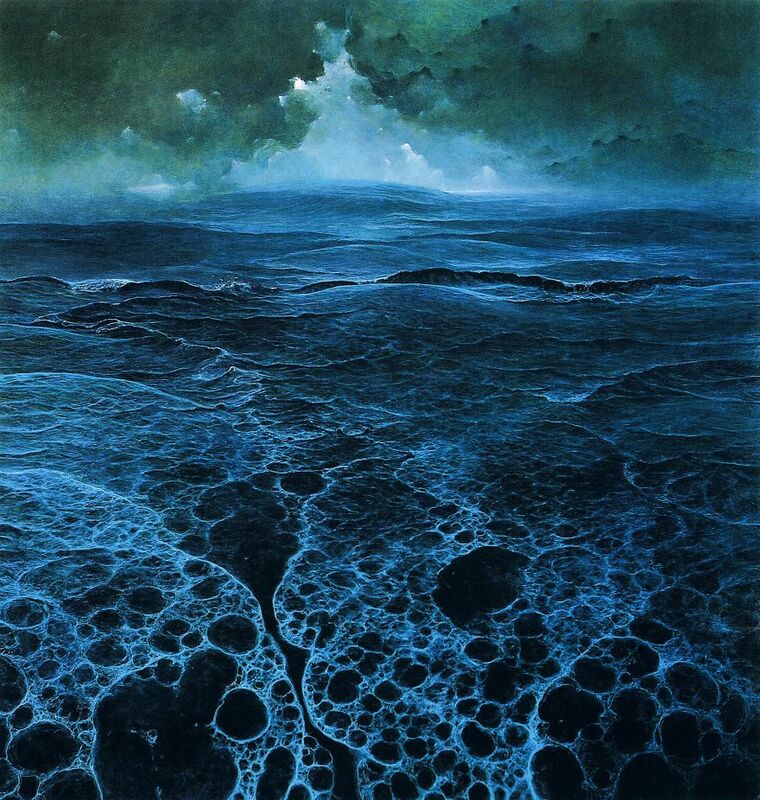 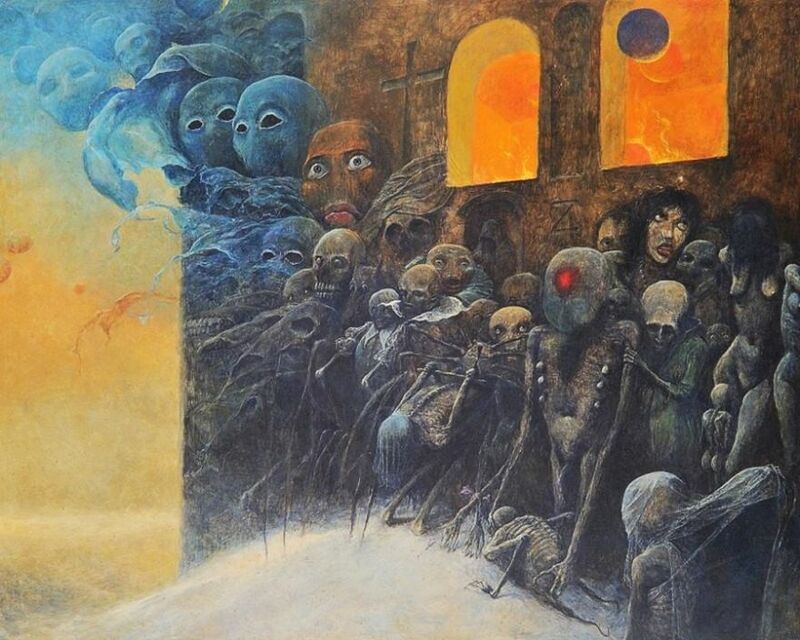 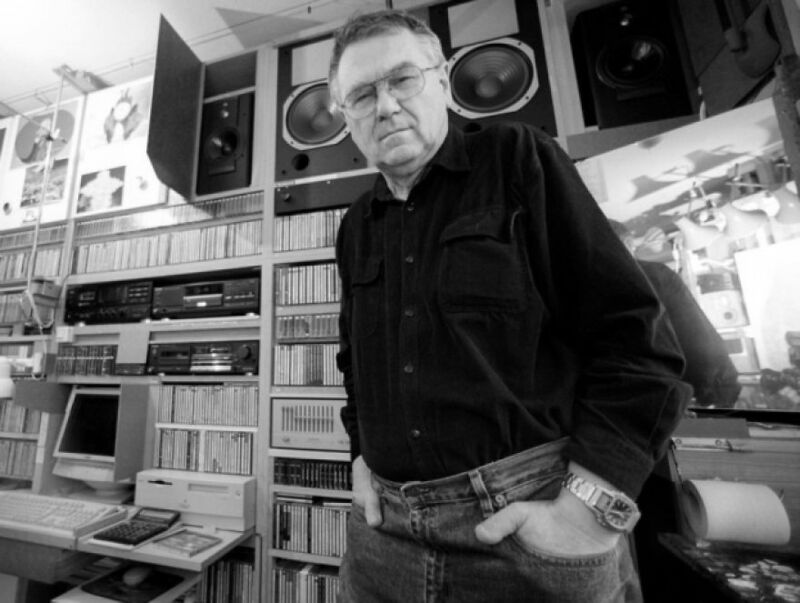 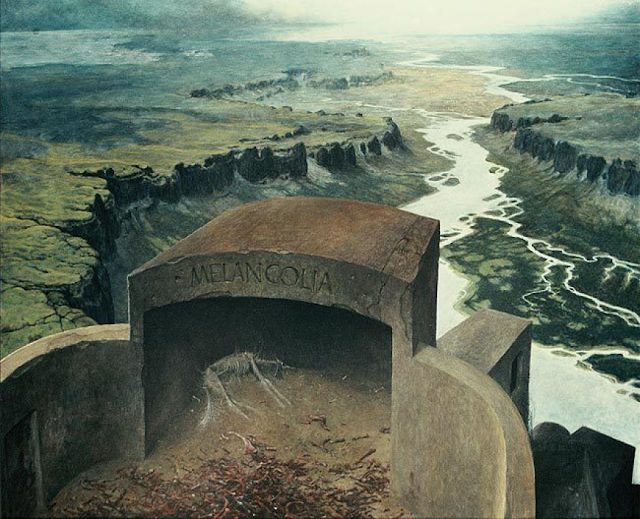 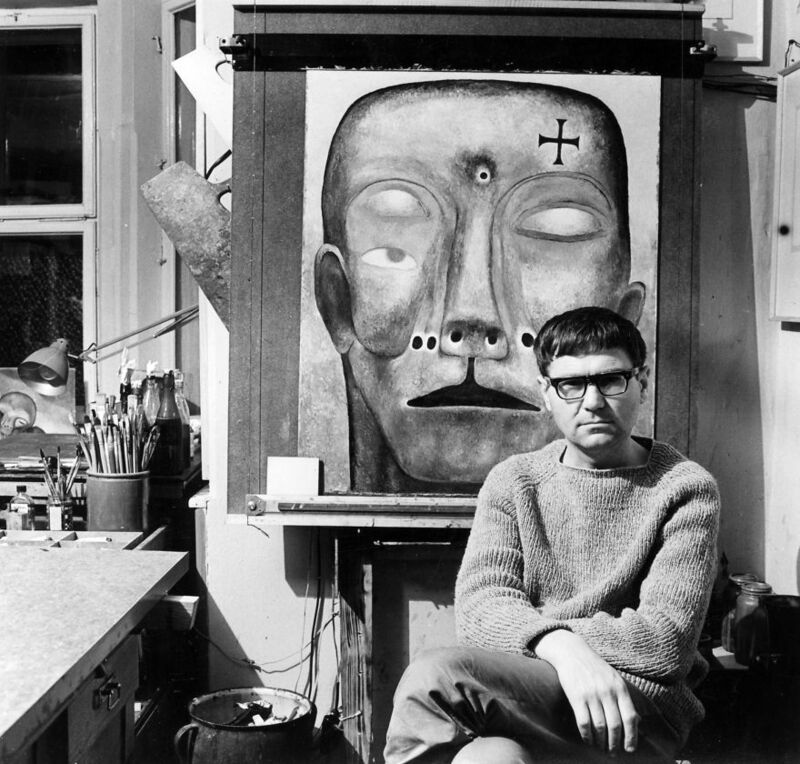 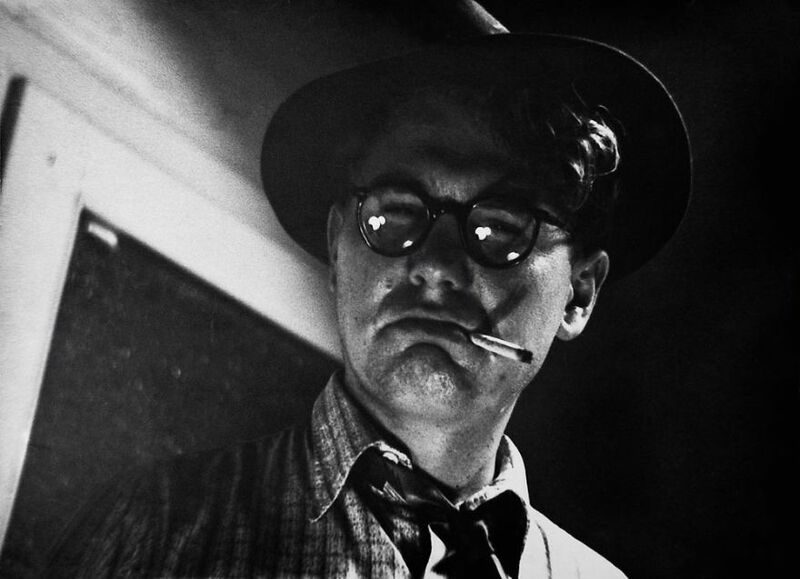 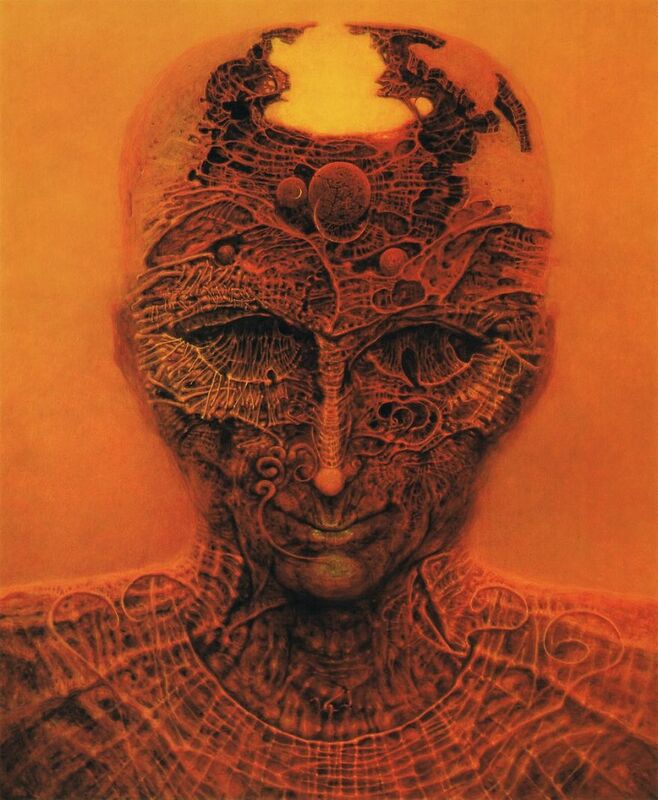 Zdzisław Beksiński was born in Sanok, southern Poland. 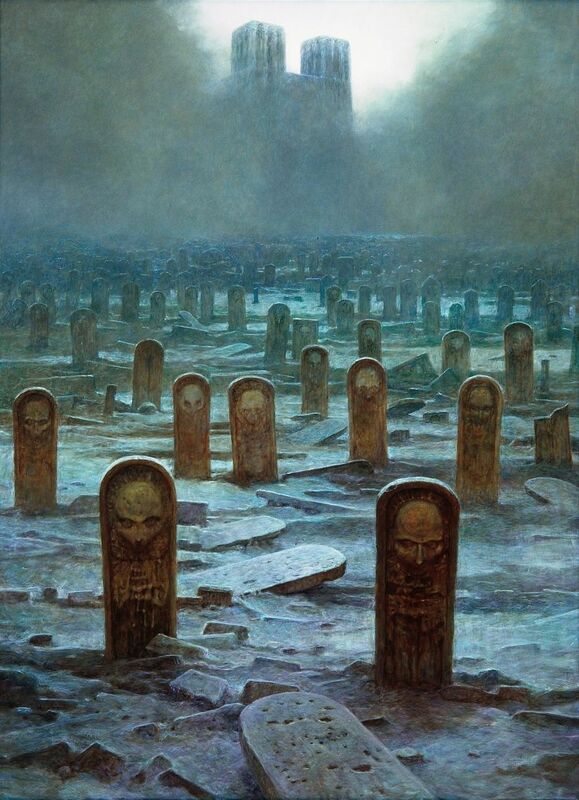 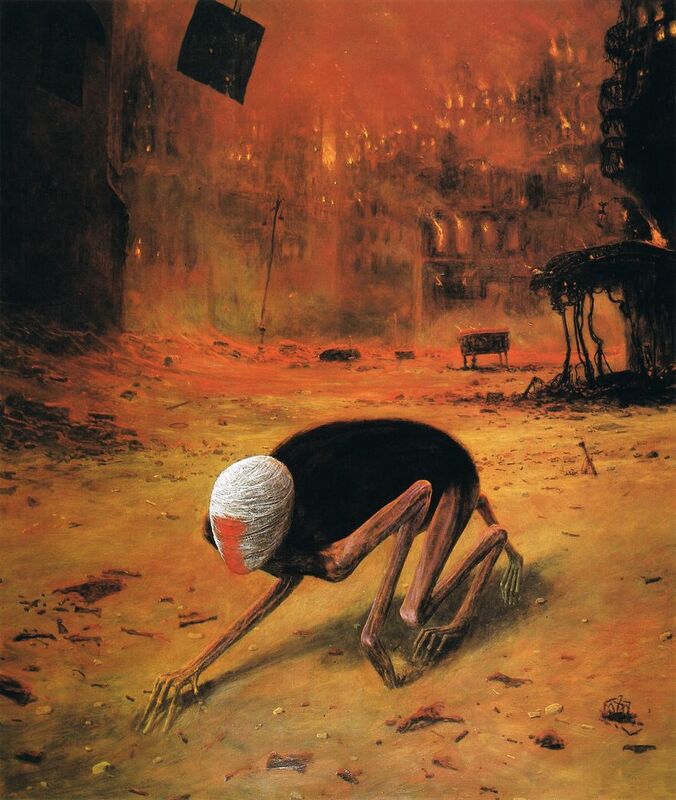 The late 90s were a very tragic time for Beksiński. 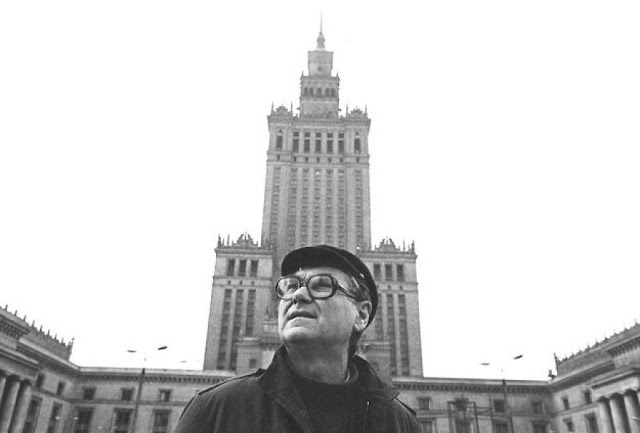 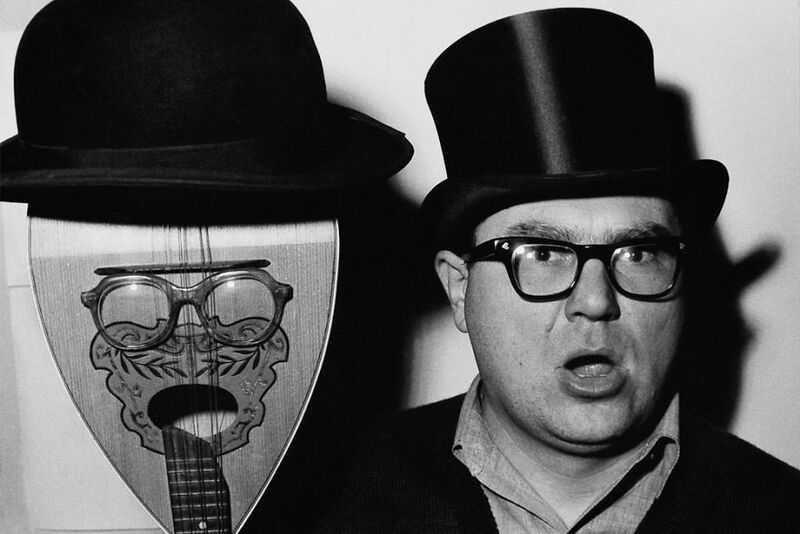 His beloved wife, Zofia, died in 1998. 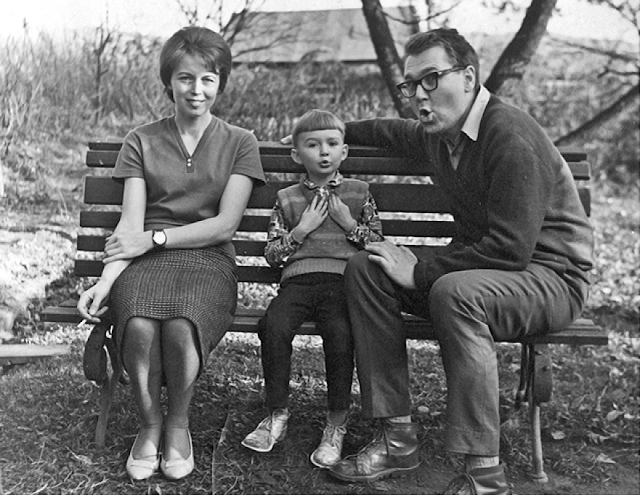 A year later, his son Tomasz committed suicide. 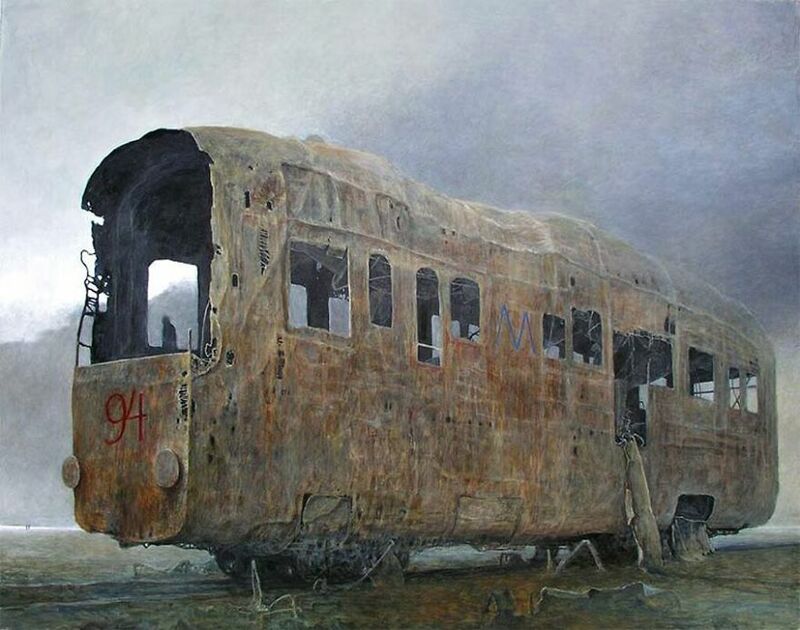 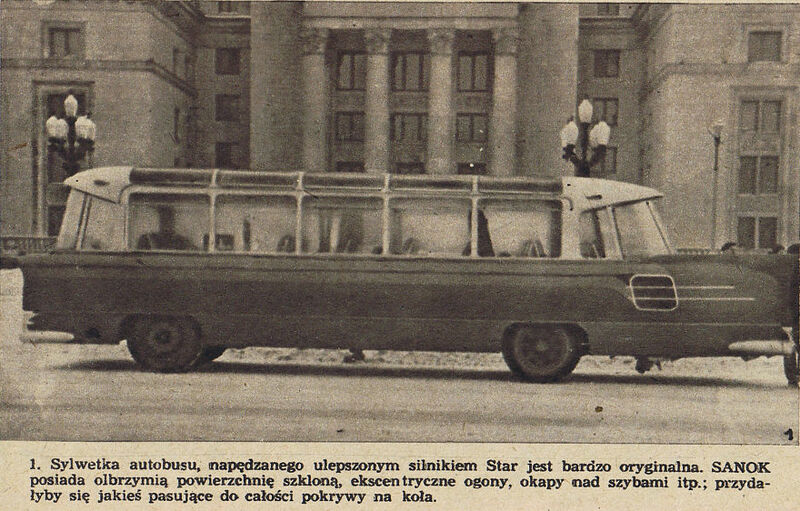 0 responses to "Polish Artist’s Collection Of Surreal Paintings And The Story Of His Life (28 Pics)"